Hello! I apologize for being gone for the last few days. Where has the time gone? 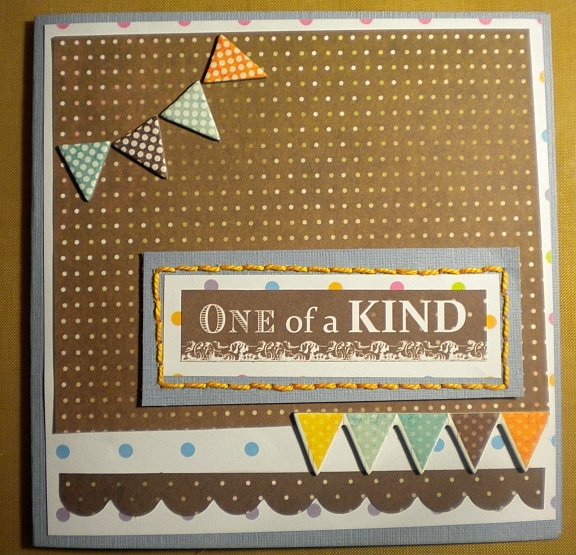 I completed a very simple card to show on the Paper Patch Crafts Challenge blog this week. The theme is Banners, Pennants & Flags. I used some of the beautiful paper available at the store too. I used my sew-easy to make the border around the sentiment. Fun stuff. What a simple card to put together, but really one you could use for about anything. (I like those kind.) We hope you will come and join us in the challenge this week. 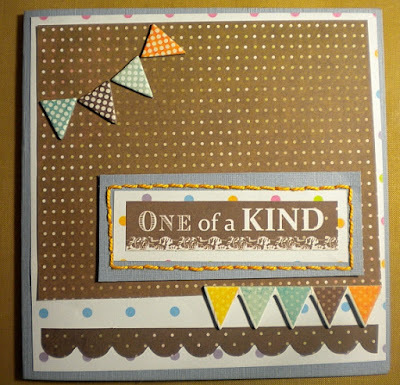 Oh...and the prize we are giving away to one lucky winner is a rubber stamp from my very own collection at Shelley Bean Stamps! :) See you over there! I think blogs need a "like" button! lol I love it. Beautiful! love the color, simple designs.